I don't usually post shampoo reviews, because I go through so many and try out so many that I didn't see the point of writing about millions of different ones. This is all about to change because, no lie, I have found my true match.For now anyway. 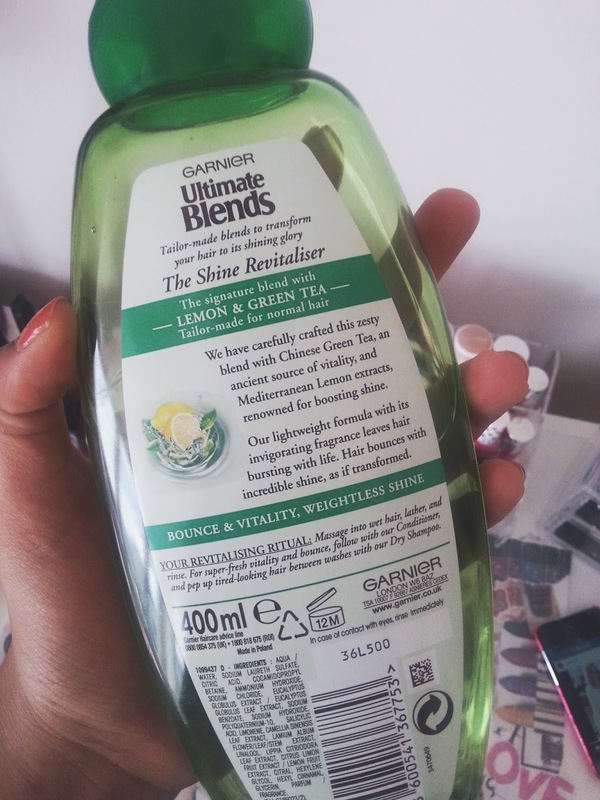 Let me introduce to you the Garnier Ultimate Blends 'Shine Revitalising' Shampoo (What a name!) which is currently my hair care baby and love it with all my heart. 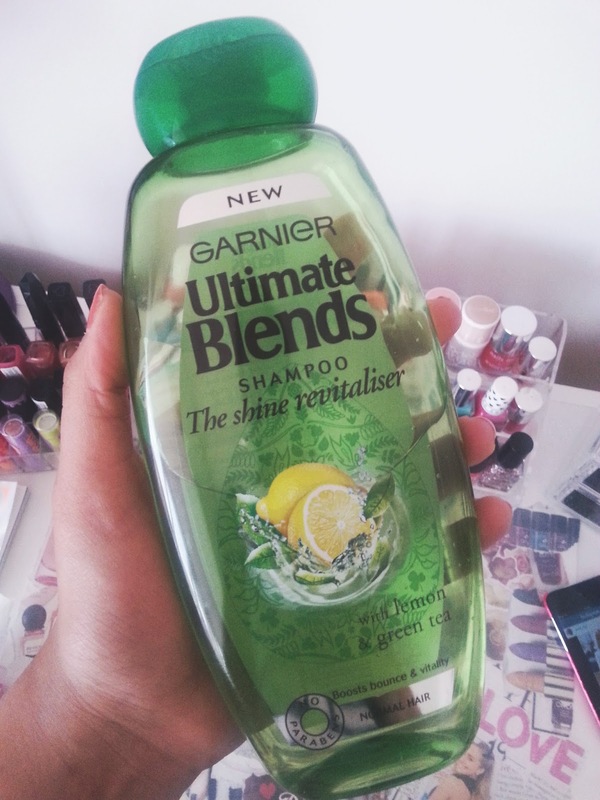 The new Garnier Ultimate Blends range has been designed specifically for different hair types and there is bound to be something for you on the shelf, I got this one because I have 'Normal Hair' but there are ones for 'Damaged, Thin, Oily ect' so more than enough choice for everyone. The type of shampoo wasn't the only thing that got my attention but also the things inside it..there is Lemon and Green Tea?! Which sounds so weird to be in a shampoo but apparently that helps with 'helping the hair feeling refreshed and non-greasy' and trust me when I say that it does exactly that. There is also a conditioner and dry shampoo to match, which I also want to get my hands on as I believe they will be as good as this shampoo and can you imagine just how amazing the three would work together on my hair - it will be like the three musketeers. 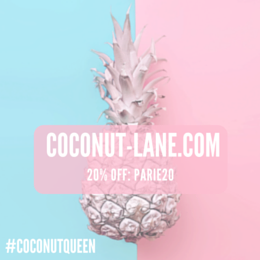 You can find out more here, on the Garnier website as well as buying it in Boots, Superdrug ect.! The Shine Revitaliser - The signature blend with Lemon & Green Tea tailor-made for normal hair. They have carefully crafted this zesty blend with Chinese Green Tea, an ancient source of vitality, Mediterranean Lemon extract, renowned for boosting shine . This lightweight formula with its invigoranting fragrance leaves hair bursting with life. Hair bounces with incredible shine, as if transformed. Have you tried anything from the range? Or even what is your holy grail shampoo, I would love to know!